Long-Term Evolution, commonly marketed as 4G LTE. 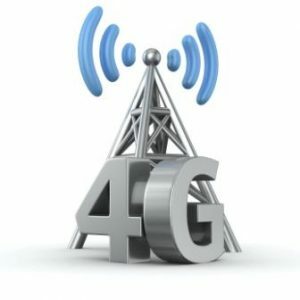 LTE is a standard for wireless communication of high-speed data for mobile phones and data terminals (ROUTERS). It utilizes a different radio interface together with core network improvements to achieve its phenomenal speed increased capacity.